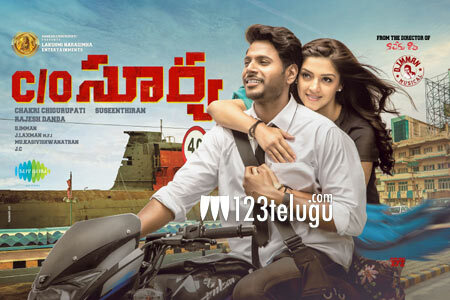 Sundeep Kishan and Mehreen Pirzada-starrer Care Of Surya has begun creating a decent buzz just as the promotional activities started gaining momentum. The film’s fun-filled teaser was received well upon its release a couple of weeks ago. C/O Surya is a Telugu-Tamil bilingual, titled Nenjil Thunivirundhal in Tamil. According to the latest update from the film’s director, Suseenthiran, Care Of Surya is going to hit the screens on November 10. Chakri Chigurupati, who had produced Nikhil’s Swamy Ra Ra, is releasing the movie in Telugu.